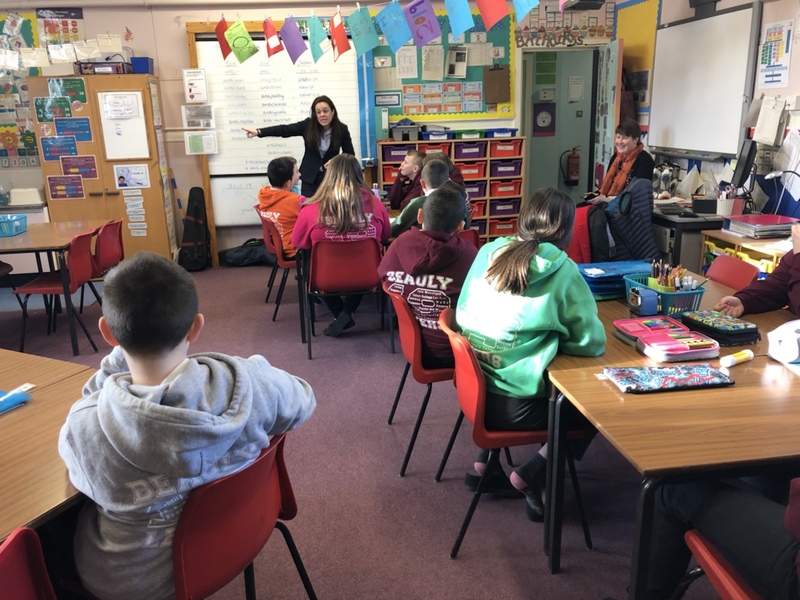 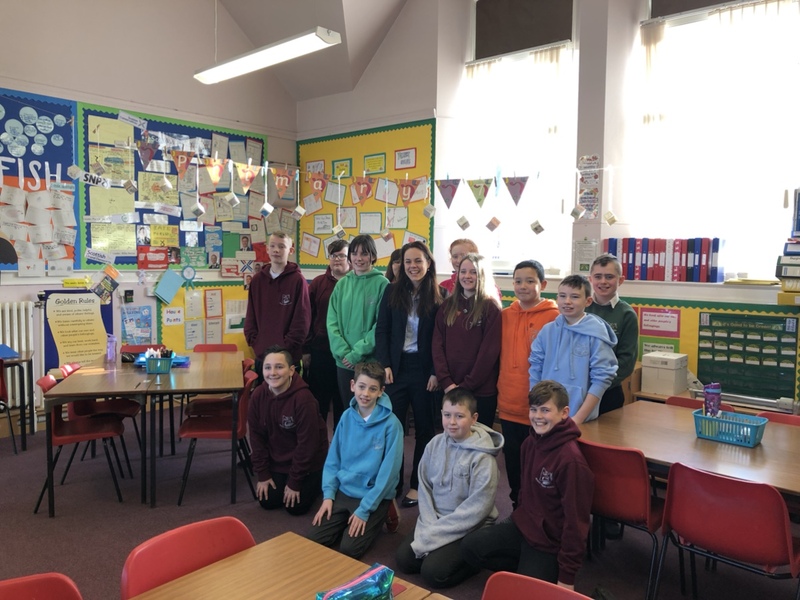 P7 were delighted to welcome Kate Forbes MSP to their class today. 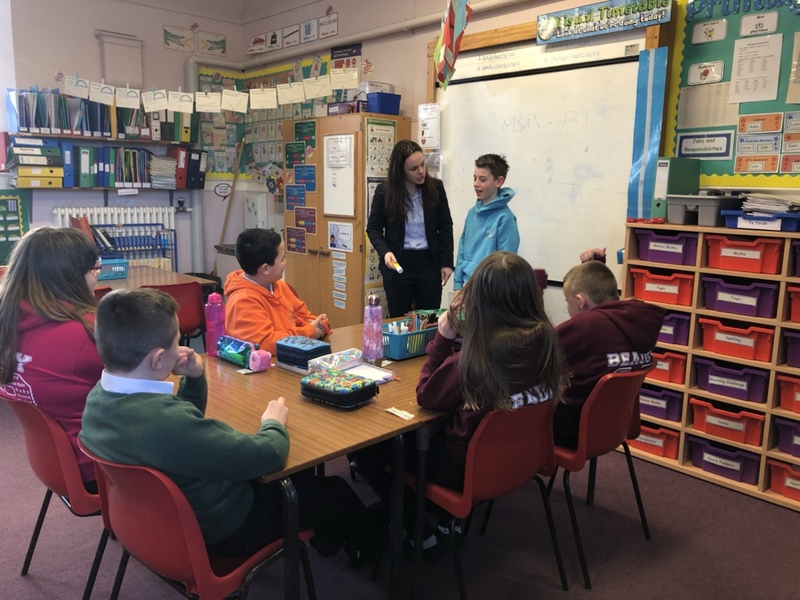 They heard about her journey to becoming a politician, what her average week entails, what it’s like Holyrood and how bills are passed. 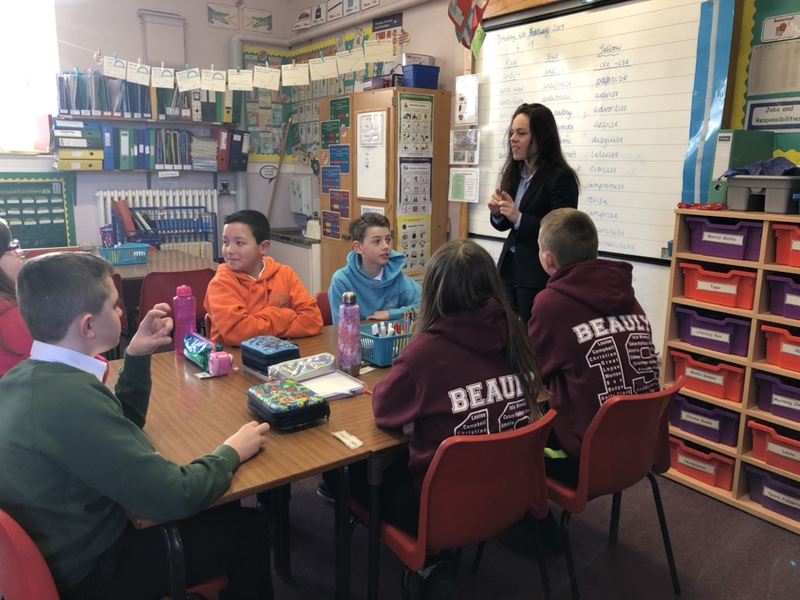 The pupils asked excellent questions and thoroughly enjoyed the visit.